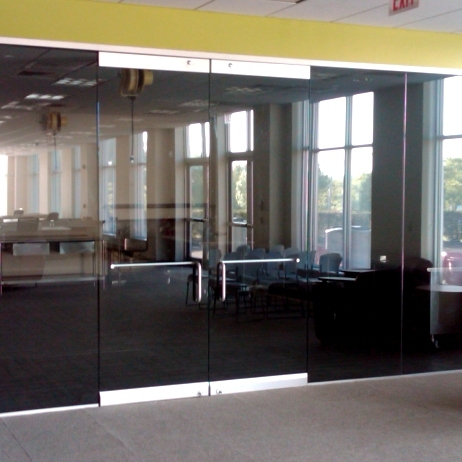 If you’re looking for an All Glass Door or Frameless Glass Door, HERCULITE® is the quality choice. Herculite® is a brand name but many other manufacturers supply comparable doors. These attractive doors are pure glass, handles and hinges. 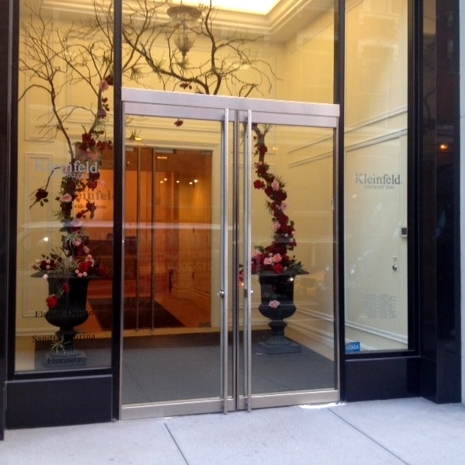 The glass is very thick and heavy, providing an expensive look and feel to add a touch of class to the building decor. 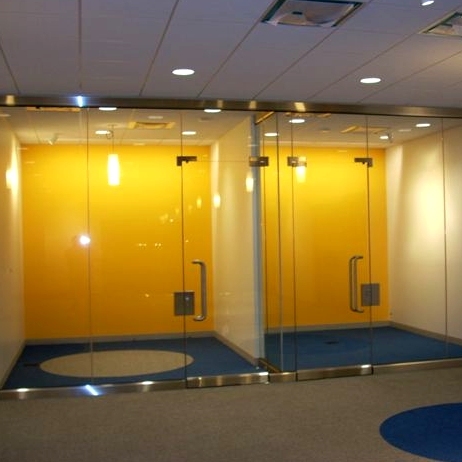 These doors are prevalent in malls, offices, fitness centers and church buildings because of their aesthetically pleasing look of elegance. 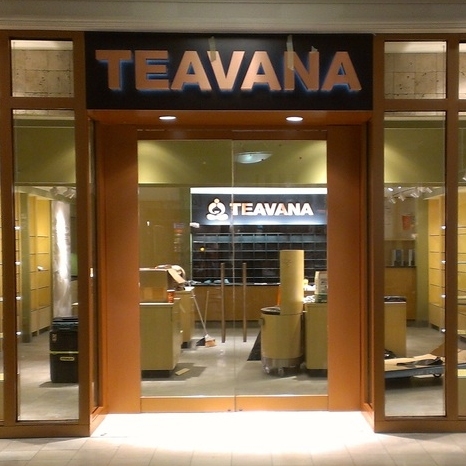 Doors featuring HERCULITE® glass are one of the nicest entry doors you can install in a business to portray the image of success. They come with a variety of opening and closing hardware choices to customize the appearance of the door specific to your needs. Many choices for handles, hinges & closing hardware. Herculite® is a registered trademark of Vitro, S.A.B. 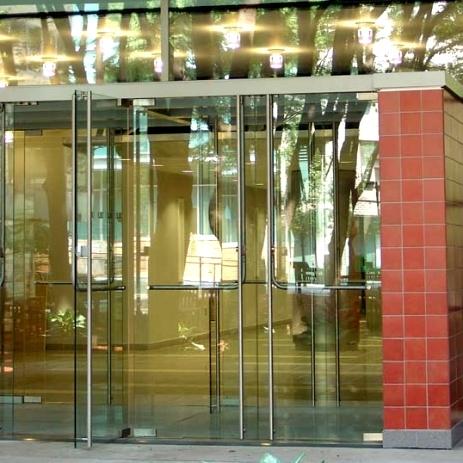 de C.V.
Commercial Door Company has installed thousands of doors in Southern California. You can count on CDC for total satisfaction to advise you on the right door, install it and maintain the operation of the door over time. Whether you need a door repair or a new door installation for your business, we can help anytime of the day or night.